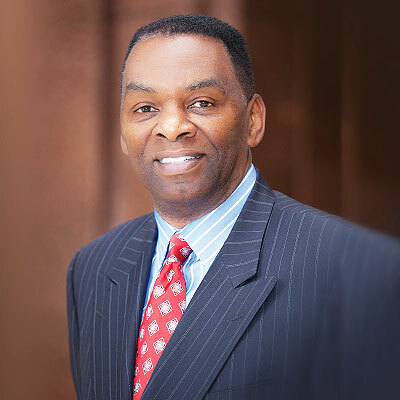 William J. Clay is a versatile trial attorney with a solid track record of litigation success in various facets of the law. William has extensive trial experience in both state and federal courts having tried more than 100 cases to a jury verdict. Employing a unique approach to litigation matters, William tailors his representation to his clients’ needs and goals. At the inception of representation, William conducts a case assessment. During this assessment, he works with the client to define goals and prepare a case strategy, so that those goals may be successfully met whether through ADR, summary judgment or trial on the merits of the case. William’s experience includes litigating cases in aviation, transportation, construction, products liability and personal injury practice areas.